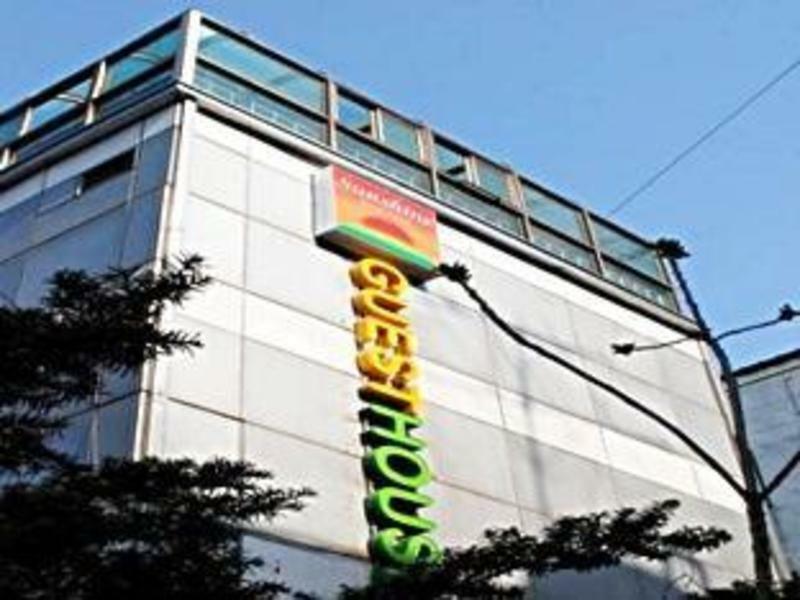 Jongno Sunshine Guesthouse is located in the heart of Seoul in Jongno where you could experience Korean culture and Korean history. We treat travelers as a friend and family, so that can make their journey in seoul as pleasant as possible. If you want to take subway, please take Arex from the Incheon International airport to Gongduk station and at the Gongduk station you have to transfer to line 5 from Arex after transfer to line 5, please take off at the jongno 3ga station. And please come out Exit no. 4. If you want to take airport bus, please take #.6002 and please get off atJongno-3ga station (In front of Hollis coffee shop) and please turn left and go into the first alley and go 5 blocks then turn right and then you can see the Jongno-3ga station Exit no. 5. Then cross the street. Look for a small fruit shop and go into the alley (left) . then you can see our hostel’s sign from our building. It takes 15mins from airport bus stop to our hostel. If you want to save your money, you can take the subway. It will cost around 1,250 KRW per person, and it will takes around 55 min. You can take line 5 to come to our hostel. SANGIL-DONG, MACHOEN direction, you have to get off at Jongno 3 ga station. If you have enough money, you can take taxi to come to our hostel. It will cost around 20,000 KRW. and it will takes 40 min.